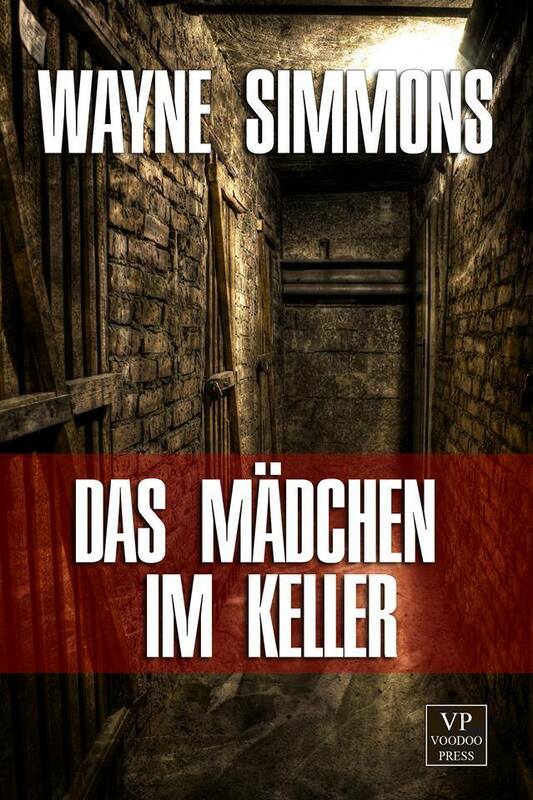 #Fridayflashback is a new promotion at Infected Books bringing you special offers on existing titles. 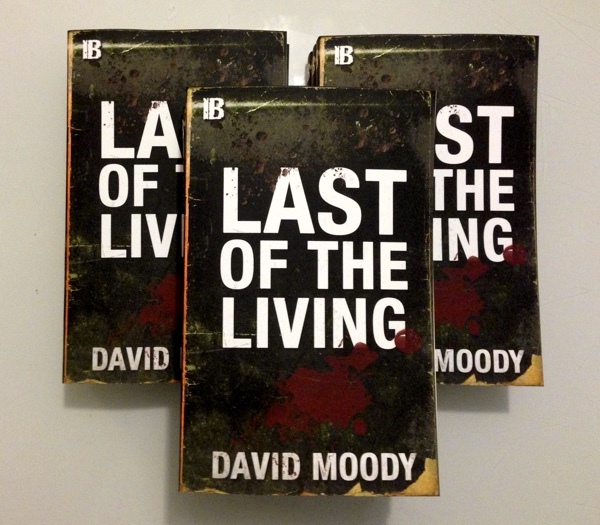 This week’s ‪#‎fridayflashback‬ is our double header LAST OF THE LIVING by David Moody. 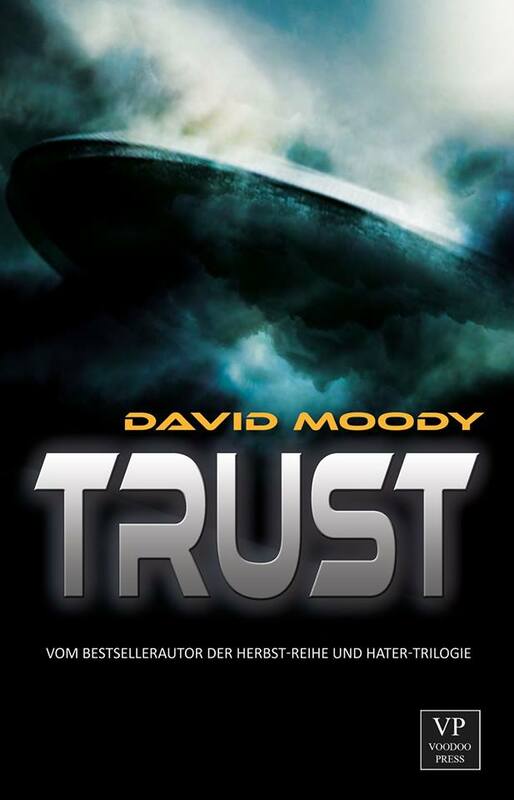 Bringing together bestselling e-novella THE COST OF LIVING with the critically acclaimed ISOLATION, this 270 page paperback represents Moody’s last word on zombie horror. And the good news is that you can get a cool 10% off this title today at the IB store by simply using the code fridayflash at checkout.